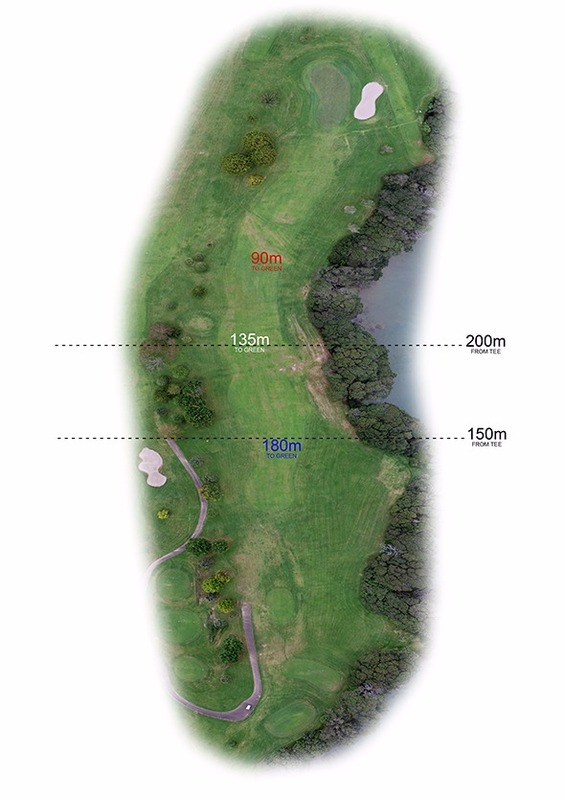 Try and keep your tee shot up on the top left as the fairway slopes away to the right. This means in the summer the ball could bounce down and run out of bounds. If the pohutukawas don’t catch the ball the water will! When making your approach shot to the green, be aware of the bunker to the right. South Auckland Plumbing is a well-established company in the Auckland region, servicing the area for over 20 years we have a wide range of knowledge and experience in all aspects of plumbing. We strive to maintain a customer satisfaction with all work that we provide, creating not just a business relationship, but a friendship between our staff and yourselves. We offer an AFTER HOURS service operating 24/7, having a complete stocked van means we rarely have a case of not being able to complete the job there and then. Whether it’s residential or commercial, we can help with all your plumbing needs – big or small. 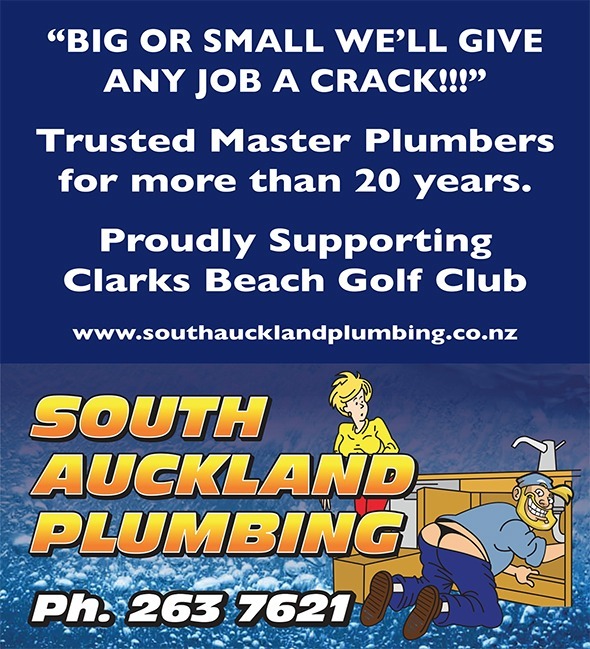 As Master Plumbers with more than 20 years of servicing the South Auckland region include Manukau, Howick, Pukekohe, Papakura & Manurewa. We offer a top quality service and guarantee our work. Phone us on 09 263 7621.